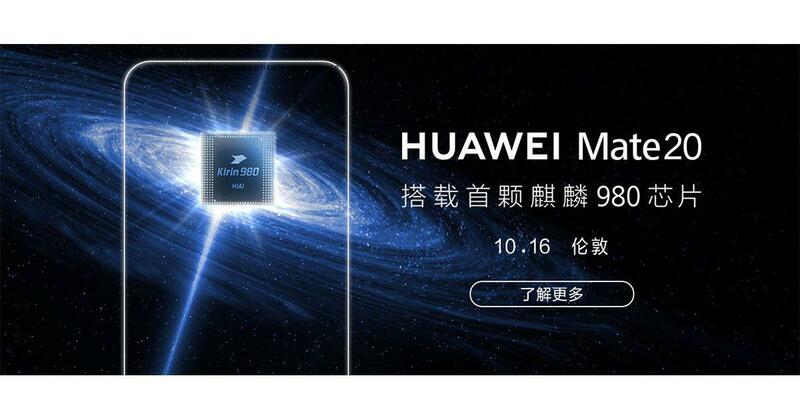 Huawei has confirmed that the Kirin 980 processor will power the Mate 20 and Mate 20 Pro, set to be launched in London on October 16th. After unveiling its flagship processor at IFA 2018 in Berlin, Huawei has finally given a hint that it will feature in the highly-anticipated Huawei Mate 20 and Huawei Mate 20 Pro. The devices are expected to be launched on October 16th in London. The Chinese tech giant has sent out invites for the launch event of the Huawei Mate 20 and Huawei Mate 20 Pro. 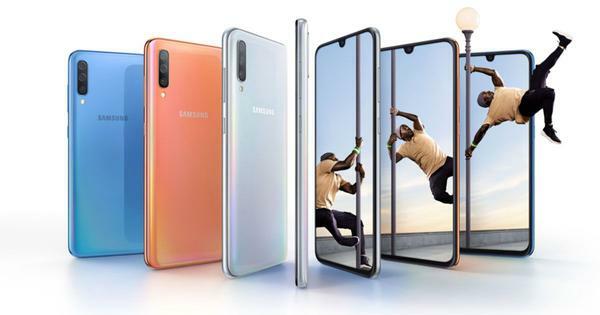 And the poster on the official website clearly emphasizes that both the smartphones will be powered by company’s latest Kirin 980 processor. The highlight for the upcoming devices is no doubt the chipset. The Kirin 980 is a top-end chipset from the manufacturer and comes loaded with Artificial Intelligence (AI)-powered features. Huawei, at the chip’s launch, claimed that it provides 20% better performance than a 10nm processor, and also boasts 40% greater efficiency. Huawei also claims that it is world’s first smartphone processor built on 7nm process technology. The poster for the launch event, published in several media reports, has the words ‘a higher intelligence is coming’, with the letters ‘A’ and ‘I’ highlighted in red, reiterating the AI capabilities of the processor. Coming to the smartphones, the Huawei Mate 20 is rumoured to sport a 6.3-inch AMOLED panel, but whether it has a notch or not is not known. The Mate 20 Pro may feature a massive 6.9-inch display and an in-display fingerprint sensor. The phones are expected to run EMUI 9.0 based on Android P out-of-the-box, Digit reports. The company may incorporate a 4,200mAh battery with the Mate 20 and a 4,000mAh pack with the Huawei Mate 20 Pro. And, along with that, Huawei may also launch a 15W wireless and 40W wired charger at the event.